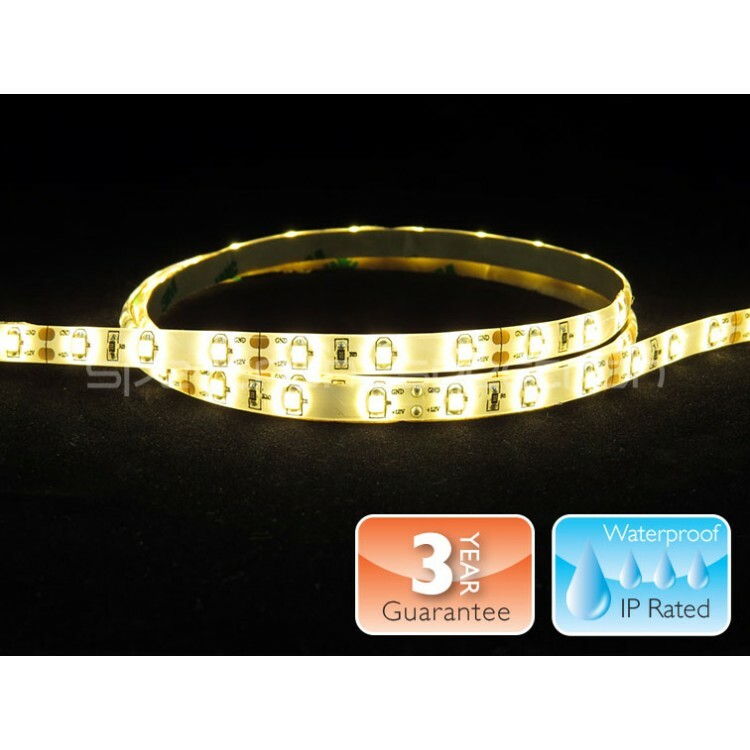 Self adhesive flexible clear resin coated LED strip, wipeable and splash proof. Ideal for sign lighting, contour lighting, architraves lighting, cupboard/cabinet lighting etc. Can be cut every 5cm intervals at marking points and rejoined by soldering at soldering points. 10 mm width.